Men's Fashion Week is an event that is normally held twice a year in major cities around the world. Cape Town is the next city to host an event for designers and brands to showcase upcoming collections to press, media, stylists, buyers, fashion influencers and the public. 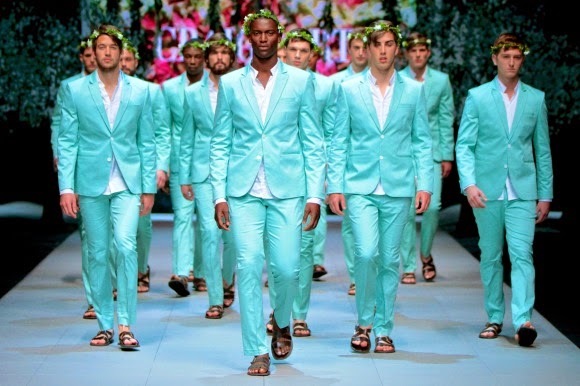 The first South African Menswear Week will take place from 4 to 7 February 2015. Twenty-four of South Africa’s leading menswear designers will be featuring their collections. Designers include Craig Port, CSquared, Shaldon Kopman’s Naked Ape, Rich Mnisi, Jenevieve Lyons and Lukhanyo Mdingi. We will publish the schedule of designers and shows as soon as it is released.